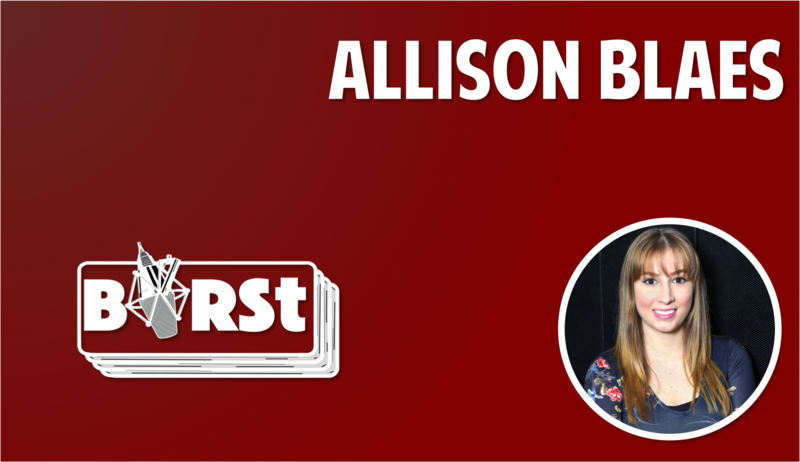 Get to know 2016 BIRSt team member Allison Blaes in the ’24 Years On The Brightside’ series. Each episode hear a story from a different year in her life. 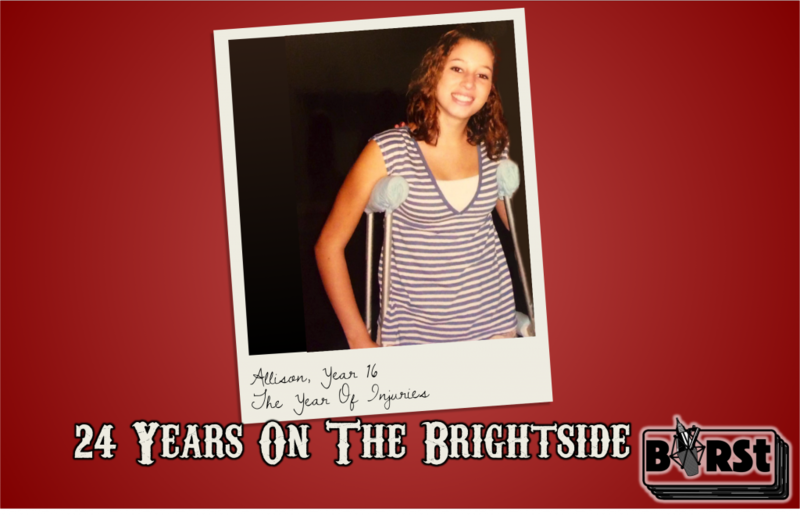 It’s ‘Year 16′ and Allison’s year of accident’s. Warning: this episode gets graphic. Some of the content may be disturbing. On the next episode, hear ‘Year 17’, and Allison’s first drink. This episode airs at 17:00 GMT on 20 April. Tune in every Wednesday at 17:00 GMT for the remaining episodes. Repeats every Sunday at 14:00 GMT.